I’m participating in the online adventure travel magazine LetsBeWild.com’s Wild Weekly Photo Challenge for bloggers. This week’s Challenge is: Exploration! 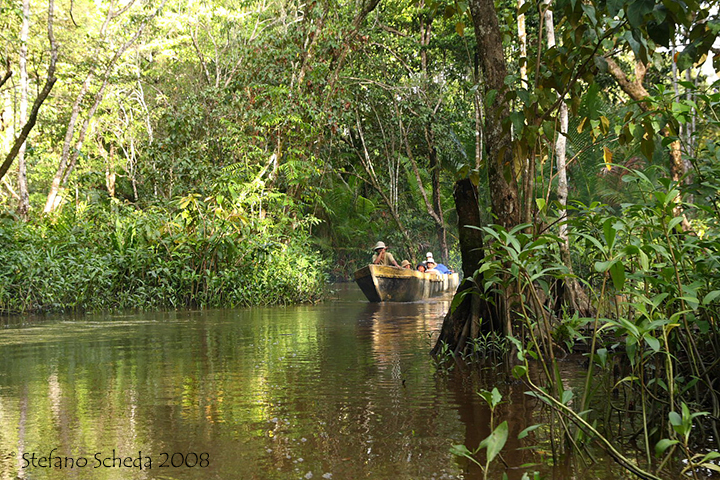 Navigating the Asmat region – Irian Jaya, Indonesia. You have caught the feeling right – great!